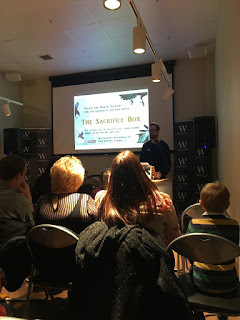 The Sacrifice Box is the second book by Martin Stewart. I loved his first book Riverkeep, the review of which you can read here, so I was very keen to get my dirty mitts on this one! 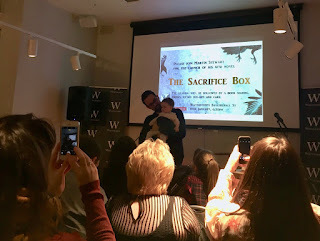 I went along to the book launch in Glasgow, heard Martin speak about the writing process and read from the first chapter, annnd I got my book signed ooh. It was nice to finally meet Martin (he warned me that this one is very different from Riverkeep!) and join in the excitement of The Sacrifice Box. 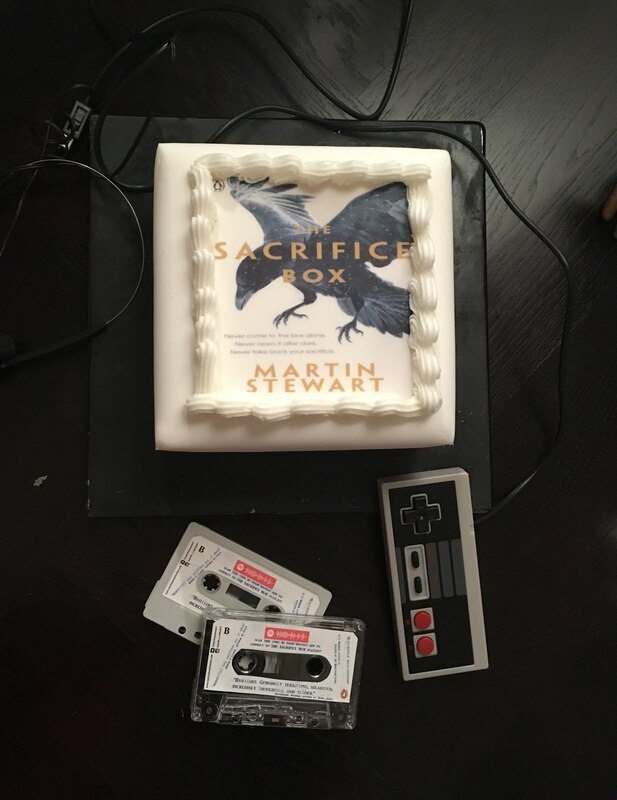 The Sacrifice Box is set on a small British island in the early to mid '80s. We follow clever teenage boy Sep, who longs to go to boarding school on the main land and leave behind his lonely friendless island life. He is no longer friends with the gang from the halcyon preteen summer of '82; popular guy Mack, dimwitted Arkle, farmer's daughter Lamb, and bully's target Hadley. 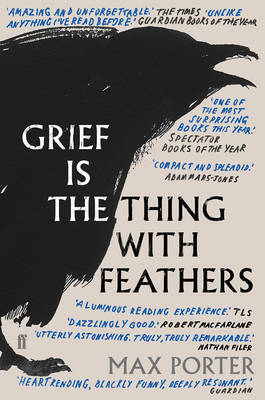 The gang are brought back together after the offerings they made to a mysterious stone box deep in the woods that summer seem to be coming back to haunt them, along with a pair of scary crows. 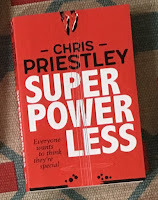 This book draws on nostalgia for all things analogue- there are plenty of mixtape cassettes- and teenage horror classics- there is a good portion of biking around through forests. It has been compared to E.T. and The Goonies and to more recent 80s nostalgia horror adventures It and Stranger Things. The Sacrifice Box definitely stands up to these comparisons, delivering a suspenseful, gore-filled, scary teenage gang horror adventure. It reminded me of Trollhunters by Guillermo del Toro and Daniel Kraus too. 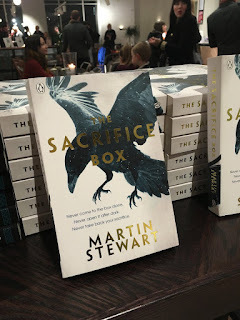 Martin Stewart's writing is so vivid in its description that you find yourself right there in the stuffy classroom with Sep feeling the tension gather, or winding along the path deep into the forest with the gang ready for a zombie animal to jump out at you at any moment. 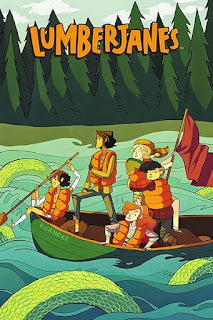 The cast of characters are just as vivid and fleshed out, and I rooted for them to make it through the night as a gang without getting said flesh viciously mauled by zombie animals or leaving their powerful friendship behind again. 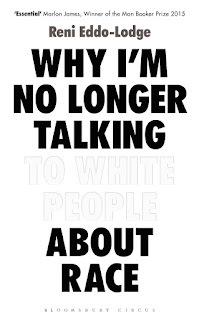 I really enjoyed this one and I am intrigued to see where Martin takes his writing next! Hiya hiya hiya Happy New Year. I've got a nice December reading round up for youuuu ooooh. 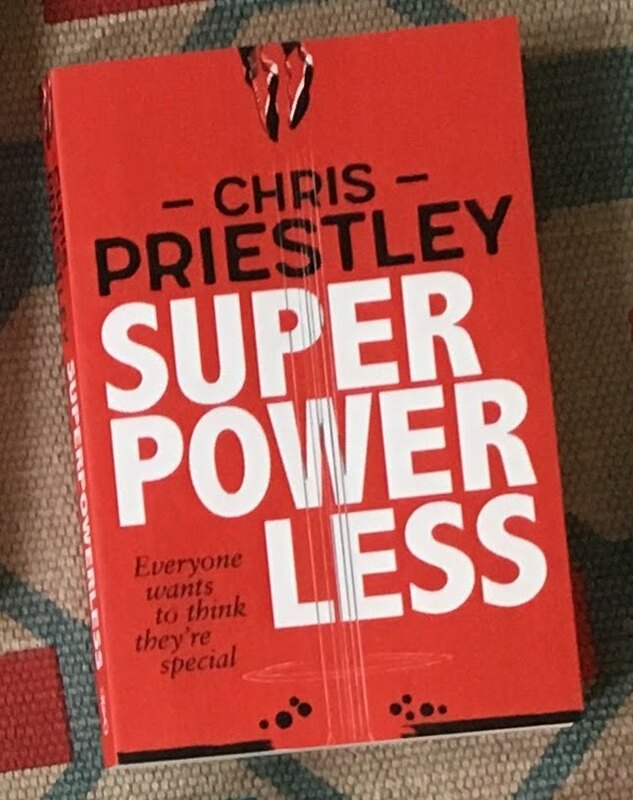 Up first I read Superpowerless by Chris Priestley, a story of a teenage boy's struggle with grief and escape into his superhero alter ego. There are some very good comic strip pages between chapters too. 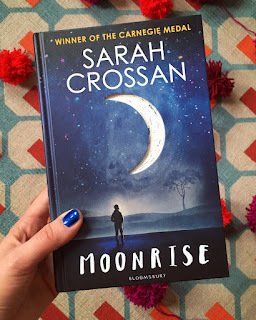 Next up I read Moonrise by the wonderful Sarah Crossan. I loved one of her previous books, One, written entirely in verse. Moonrise is written in the same way, following the brother of a death row inmate as he navigates his sibling's final weeks. It's safe to say it is pretty intense! I have been reading The Argonauts by Maggie Nelson in my lunch breaks for a little while and I finished it in December. I have a friend who is basically evangelical about it and I thought it was pretty great too. It was about time I picked Max Porter's Grief is the Thing With Feathers off my tbr pile. It was very strange and every bit as good as all the rave reviews said it was. 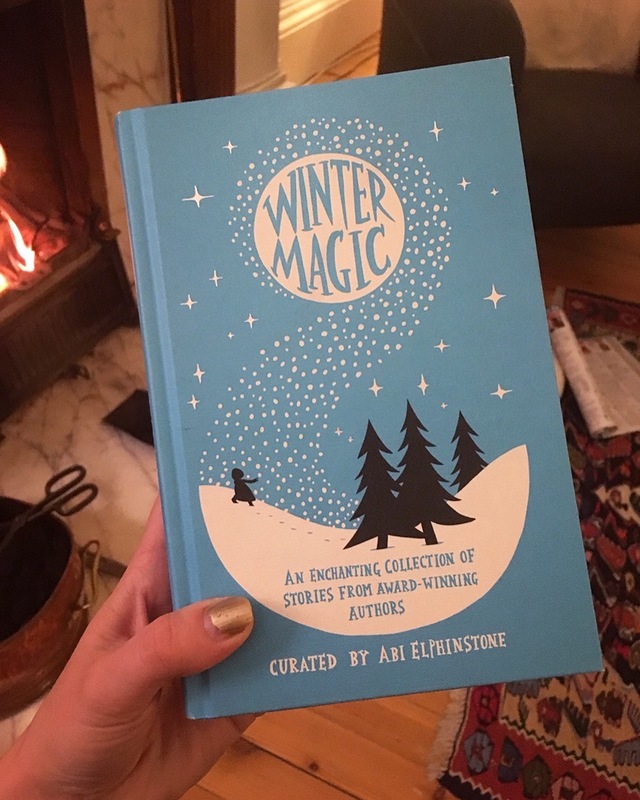 With Christmas approaching I picked out Winter Magic, a collection of short stories curated by Abi Elphinstone, which was perfect festive fireside reading. And to round the year off, I snuck in Lumberjanes Vol. 3 to make it to my reading target of 60 books! Hiyyyyya! Starting the year by being behind on last year's blogposts woohoo! I better crack on with it so I can get on to the December reads too and then 2017 best of then some individuals reviews eeeek! 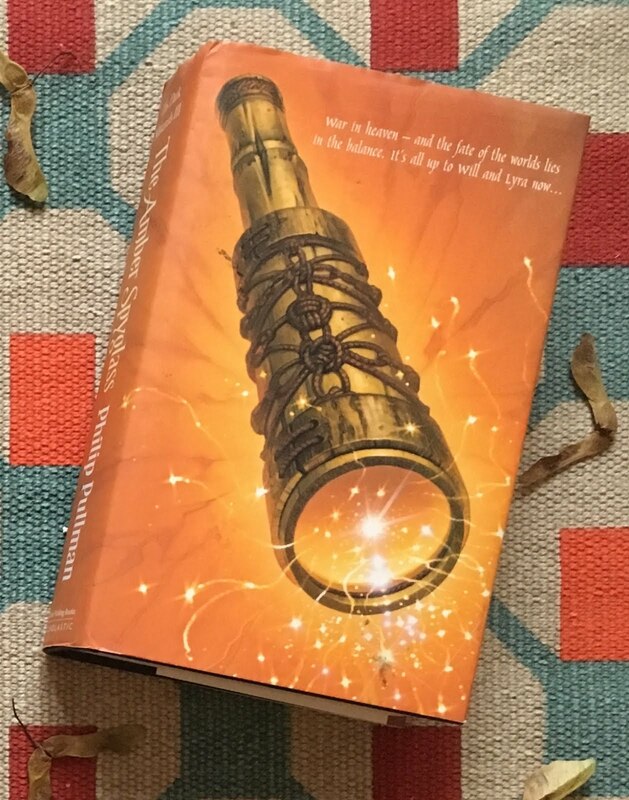 So in November I continued my His Dark Materials reread and finished reading The Amber Spyglass, which was brilliant and I enjoyed being back with all those wheel creatures and Dr Mary Malone and seeing Lyra and Will through to the very troublesome end of their journey! 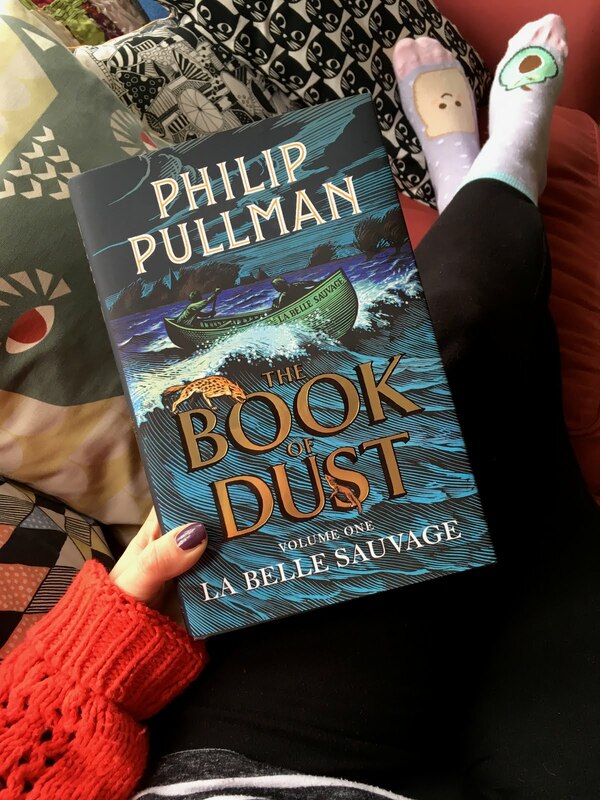 I could finally move on to The Book of Dust Volume One: La Belle Sauvage and it was wonderful. I loved Malcolm's world built up around the pub and visiting the nuns and school and on his trusty boat. So much of the plot movement was through the urgency to change the many smelly nappies of a baby and somehow it worked so well. Very much anticipating the volume two! 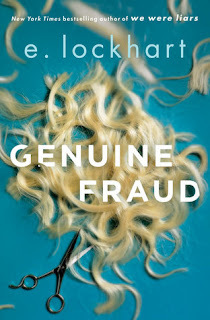 As you might imagine I was a bit stuck with what to read next after 4 Philip Pullman books in a row, but luckily I had the newest E. Lockhart book on kindle. Genuine Fraud was gripping and clever and kept me guessing the whole way through. 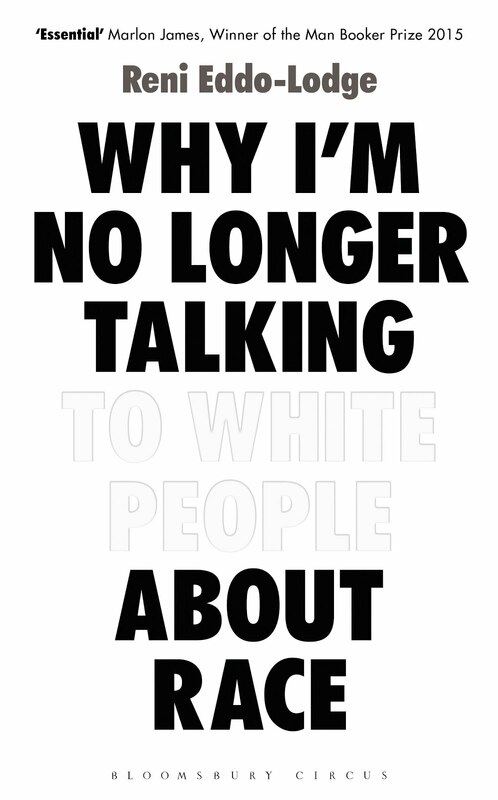 I also listened to Why I'm No Longer Talking to White People About Race by Reni Eddo-Lodge on audiobook, which was immensely educating and an all round essential read for everyone and probably white people in particular! 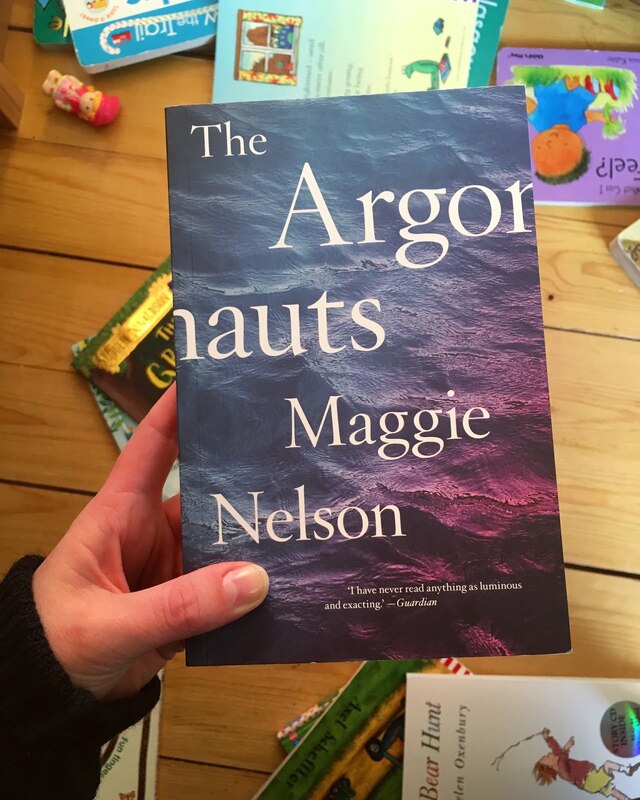 See you soon for some December reads and mooooooooore!